Polyvinyl Alcohol is a synthetic water-soluble polymer which happens to be white (colorless) and odorless. It is also known as PVOH, PVA, or PVAl. 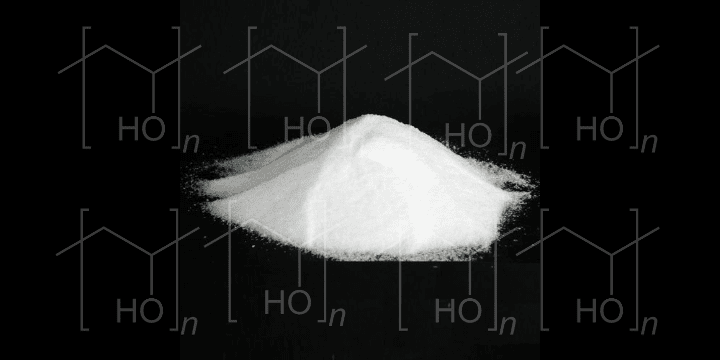 The ideal formula of the Polyvinyl Alcohol or PVOH is [CH2CH(OH)]n and is widely used in the industry of papermaking, textiles and a variety of coatings. Sometimes, it is also used as beads. So, here, in this blog post, I will be explaining each and every aspect of the Polymer called Polyvinyl Alcohol. PVA or PolyvinylAlcohol is not prepared by polymerization of the corresponding monomer, unlike the preparation of various other vinyl polymers. 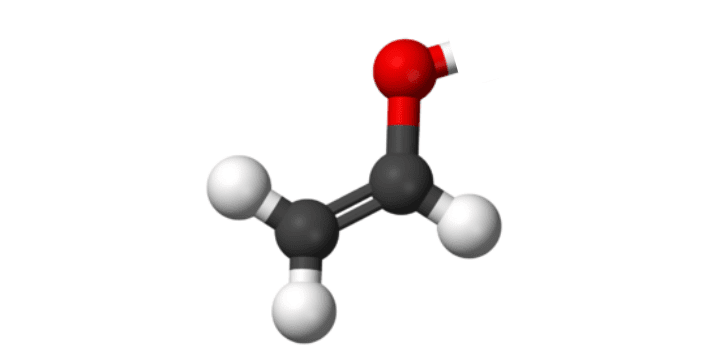 Acetaldehyde happens to be more stable than that of the monomer Vinyl Alcohol. 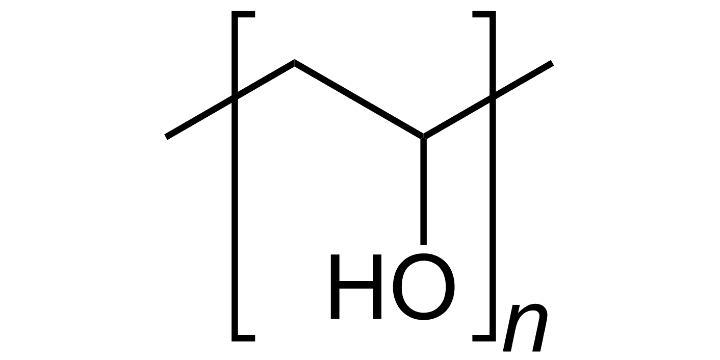 So, first, Vinyl Acetate is polymerized and then the Polyvinyl Acetate is converted into the Polyvinyl Alcohol. The final properties of the polymer (PVA) depend on the amount of residual ester groups. 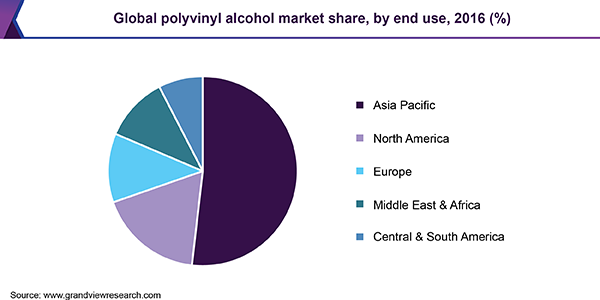 Worldwide consumption of Polyvinyl Alcohol in 2006 was over one million metric tons. Some larger producers of the PVA include Kuraray and Sekisui Specialty Chemicals but in the past decade, Mainland China has installed a number of very large production facilities and currently accounts for 45% of world capacity. Vinalon, which is a North Korean fiber, produced from the PVA. No oil is required during the production of Polyvinyl Alcohol. 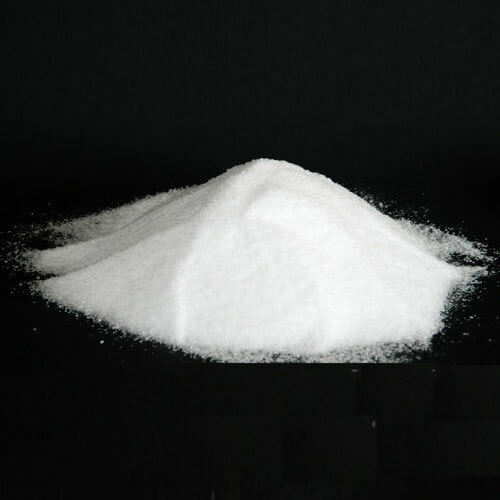 PVA (Polyvinyl Alcohol) is widely used in industries like Paper Manufacturing, Food Packaging, Construction, Electronics, and various other industries. Below is another stat which shows how the consumption of the PVA in the various industries has changed over the past few years and how it will be growing in the coming years. Don't have time to Read this Completely Now? No Worries, Download the PDF of "Polyvinyl Alcohol - Everything You Need to Know About" by Clicking the Button Below. The huge usage of the Polyvinyl Alcohol isn’t going to come to an end in the near future for sure but as it is associated with some kind of health issues, it will be good to come with an alternative.